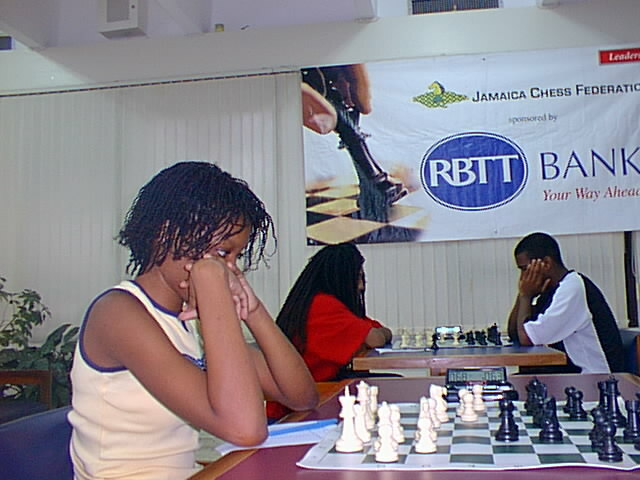 As we come to the end of another Chess Year, I have compiled a summary report on the results of tournaments organised by the Jamaica Chess Federation during 2004. 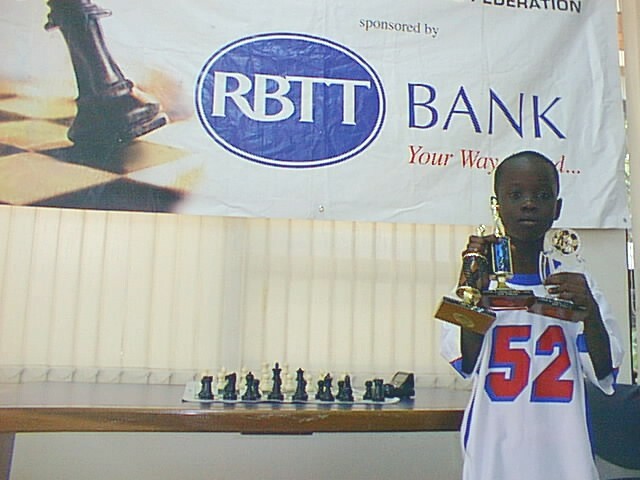 Also attached, is a table with an unofficial indicative ranking of the top performers during 2004. 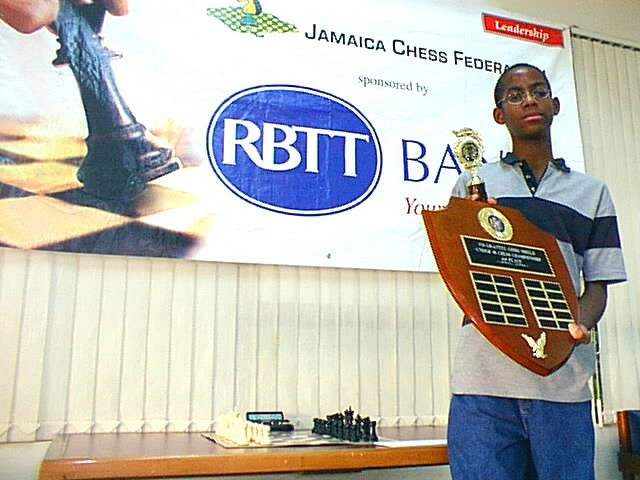 Any of the top four performers identified in the table, could qualify as Chess Player of the Year. 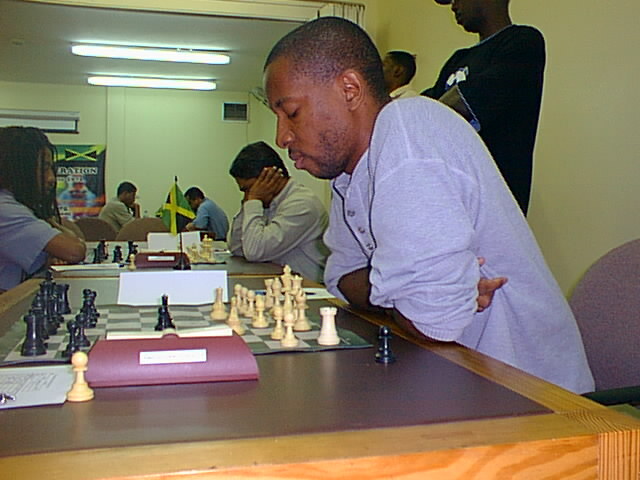 The ranking that I have used is based on 1st and 2nd place finishes, and significant category prizes.